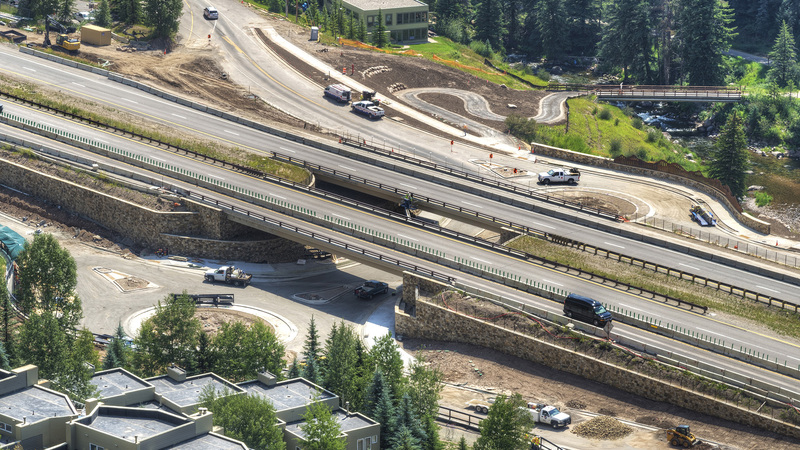 The I-70 Vail Underpass is a new multi-modal pedestrian and vehicular connection that is midway between the Main Vail and West Vail exits, passing under I-70 to tie the north and south frontage roads together. 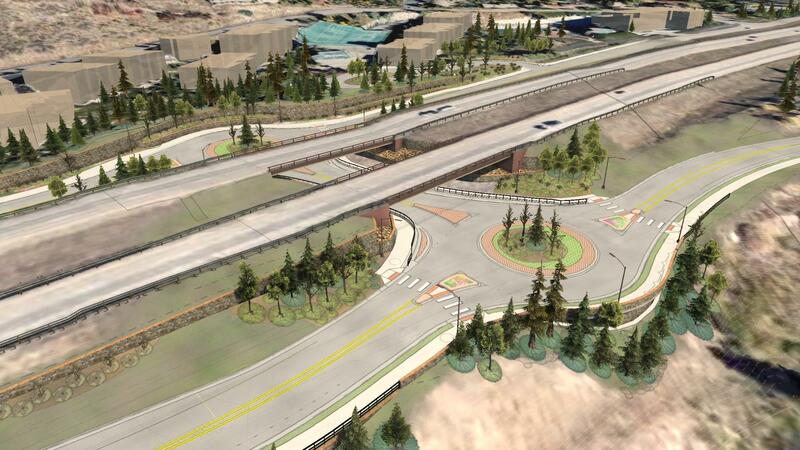 The design included a unique application of two compact roundabots to connect the new underpass and frontage roads. 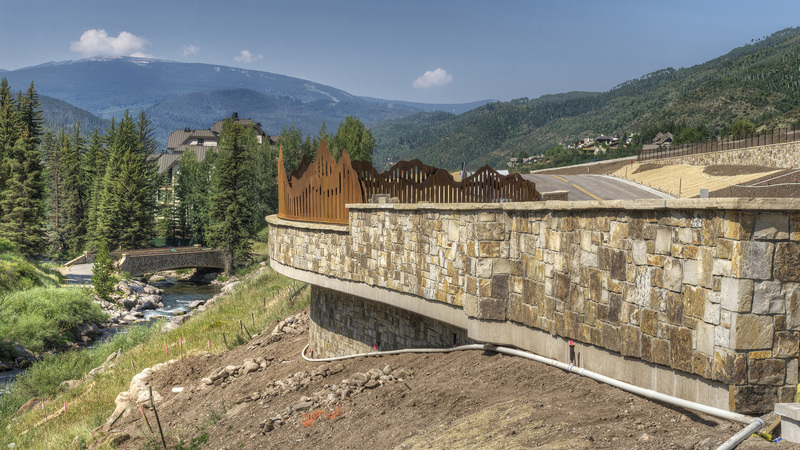 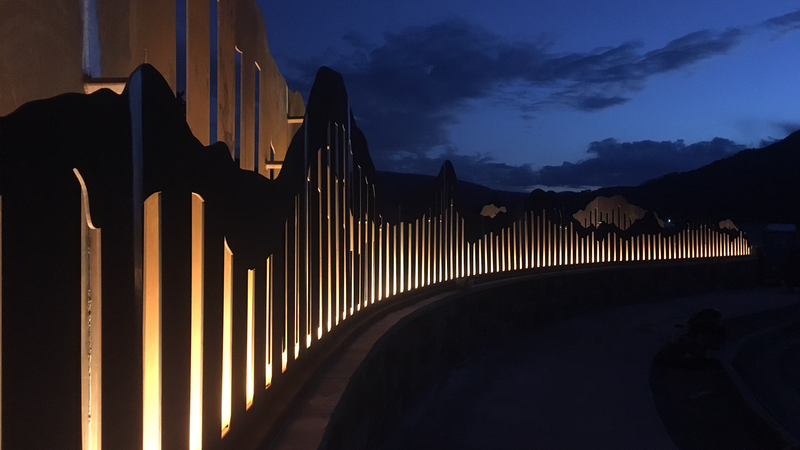 The design ensures that the new frontage road intersections met the Town’s and CDOT’s expectations for vehicle and pedestrian flows and the critical success factors established by the Project Leadership Team.